Giordano Saudi Arabia – Giordano Saudi Arabia Co.,Ltd. 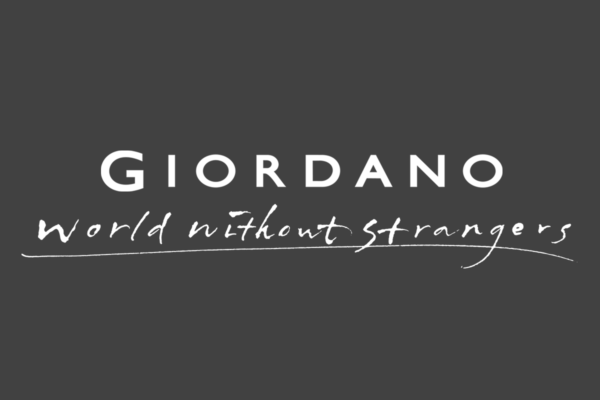 Giordano’s philosophy of “World Without Strangers” transcends its origins and develops enduring trust and strong relationships with consumers across all borders and cultures. The essence of Giordano is to provide relevant, essential and timeless fashion for all; and to develop apparel for everyone regardless of ethnicity, nationality or culture. on a wide range of apparels. receive news on the latest trends and updates! © 2017 Giordano Saudi Arabia. | All Rights Reserved.